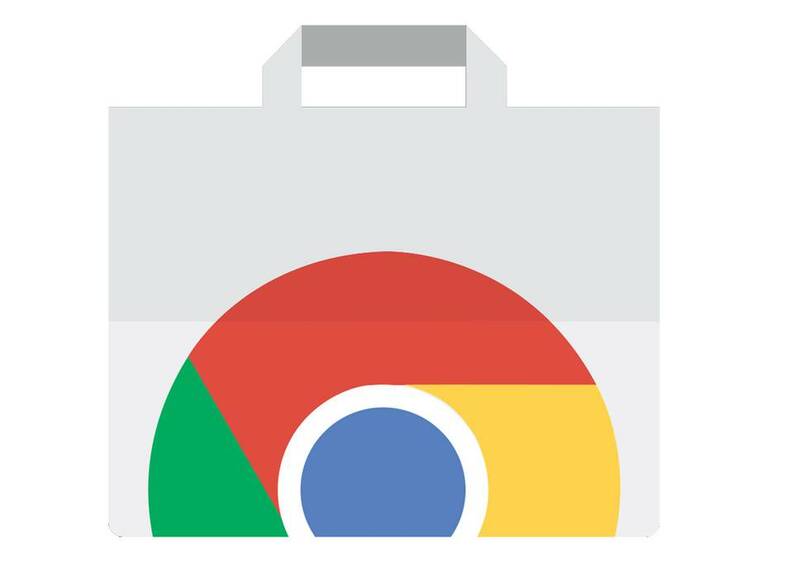 In a blog post from their Chrome news site, Google has announced that it will be banning extensions for cryptomining on its Chrome Web Store. The company said they had previously allowed single-purpose mining extensions but as it turns out, around 90% of these uploaded extensions did not comply with the policy and have since been either removed or rejected from the Web Store. The blog post also cites mining scripts to be a heavy load on CPU resources and can affect performance and power consumption. Google will no longer allow “any extension that mines cryptocurrency” to be uploaded into the Web Store, and will proceed to remove all remaining cryptomining extensions from it this June.